Quite simply, the art of photography is a next-level craft. To capture the essence of cycling, be it adventure, freedom, or flair, through photography, is something that Everjourney is eager to share. 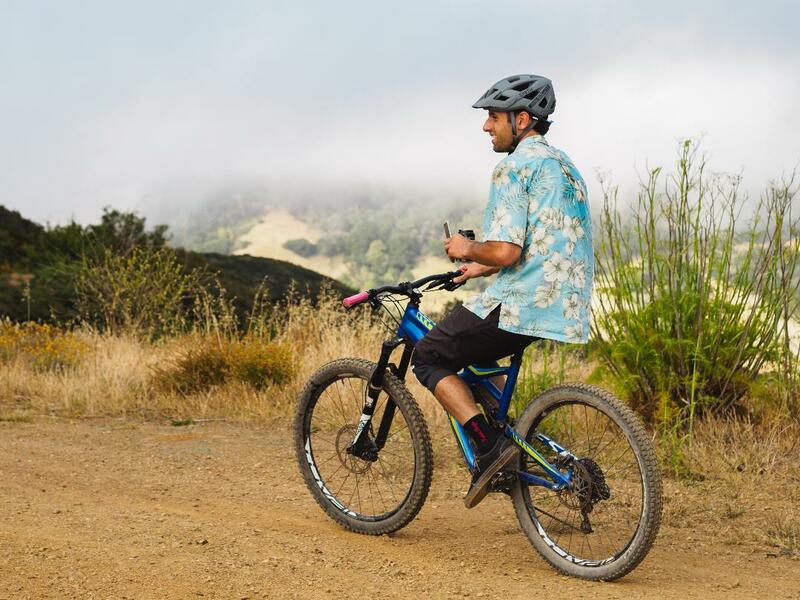 Below, Tyler Mastromattei is pictured on a Hawaii Friday ride in San Luis Obispo, California. This image first appeared in Hawaii Friday: A Cal Poly Cycling Tradition, which was written in November 2017. This shot was captured by Adam Evard, a current student at California Polytechnic State University, San Luis Obispo. While studying Mechanical and Biomedical Engineering, Adam has continuously amplified his mastery of photography. Give him a look: @aeevard. Pictured: Tyler Mastromattei. Photo: Adam Evard.